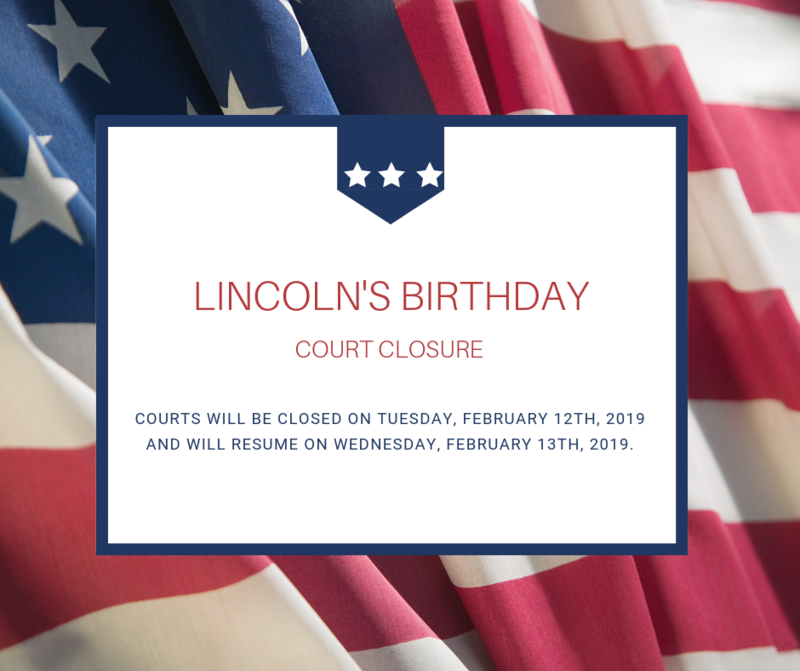 In recognition of Lincoln’s Birthday, some state courts and government offices will be closed Tuesday, February 12th and will resume operation on Wednesday, February 13th. 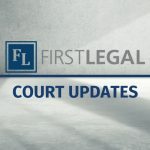 First Legal remains a 365-day operation. 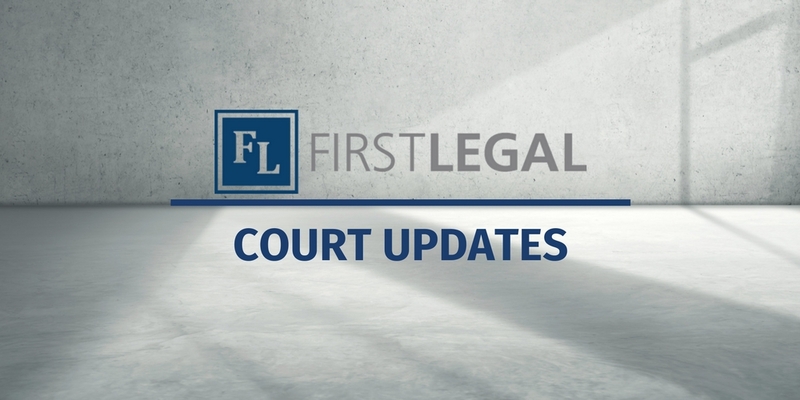 Should you have an urgent request, please contact us at 800.889.0111.